Fill out your name and email to be entered to win a free Standard Oil Change service valued at $69! 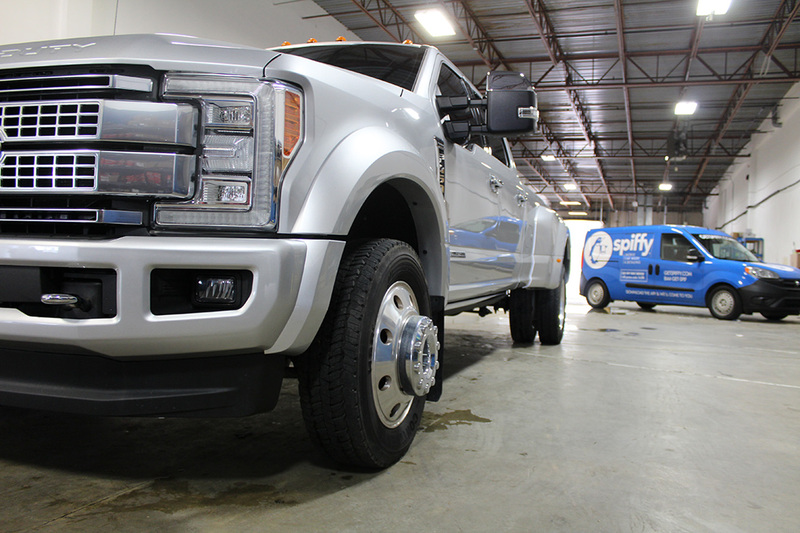 Enter to win a FREE Post Pollen Diamond Plate® Detail. Valued at $599, Diamond Plate is a nano-ceramic polymer coating so effective it forms a second clear coat guaranteed to protect paint from environmental damage like acid rain, hard water spots, and UV rays for 2 years. The winners will be notified May 1, 2019. *Book in app and automatically receive partner pricing. Book online or over the phone and use your partner promo code: INPARK to receive discount. Discounts applicable at partner locations only. One discount per service.